A Kansas insurance agent allegedly helped mastermind an illegal gambling business that’s been in federal crosshairs for years, according to witnesses. Johnny Steven, an insurance agent with multiple agencies in the Wichita and Kansas City areas, was accused in court during a federal trial for a former Kansas Highway Patrol trooper charged with lying to the FBI during its probe into illegal gambling in the area, according to a Kansas.com report. Patrol trooper Michael Frederiksen was charged with two counts of making false statements to federal investigators over his involvement in private poker games conducted by an illegal gambling business in Wichita. One of the charges accuses Frederiksen with lying about his contact with a person referred to as “J.S.” The charge said that “J.S.” was Frederiksen’s insurance agent and was “responsible for private poker games” conducted by the illegal gambling business. On Monday, Assistant US Attorney Mona Furst used Steven’s name when alluding to “J.S.”. Steven allegedly co-owned the gambling operation with a smoke shop owner named Daven “Smoke” Flax. According to testimony and audio recordings presented by prosecutors, the poker games were studded by attractive, scantily clad waitresses serving alcohol and food prepared by an on-site chef. Players could also get shoulder massages, Kansas.com reported. According to an online profile, Steven started Eddy’s Insurance Group in 2014 as an Allstate agent. 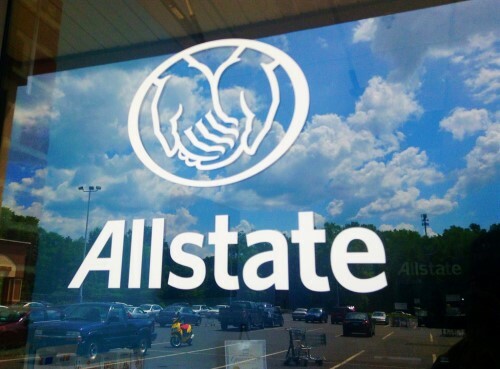 He has since expanded the agency to nine locations and has been named as one of Allstate’s prestigious Inner Circle elite for four straight years. He was also asked to serve on Allstate’s Trusted Advisor board in the region.